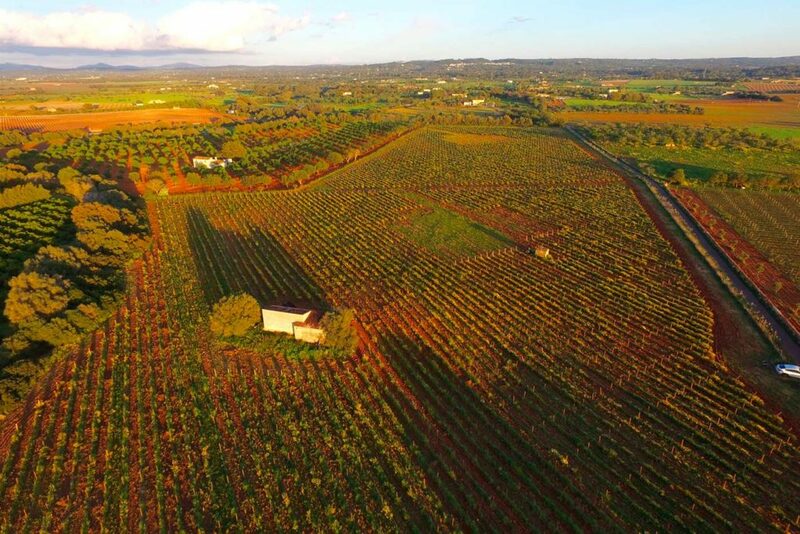 On the island there are very good areas to grow grapes and olive trees in an efficient way. An abundant crop of high quality product is the end result of a job well done. 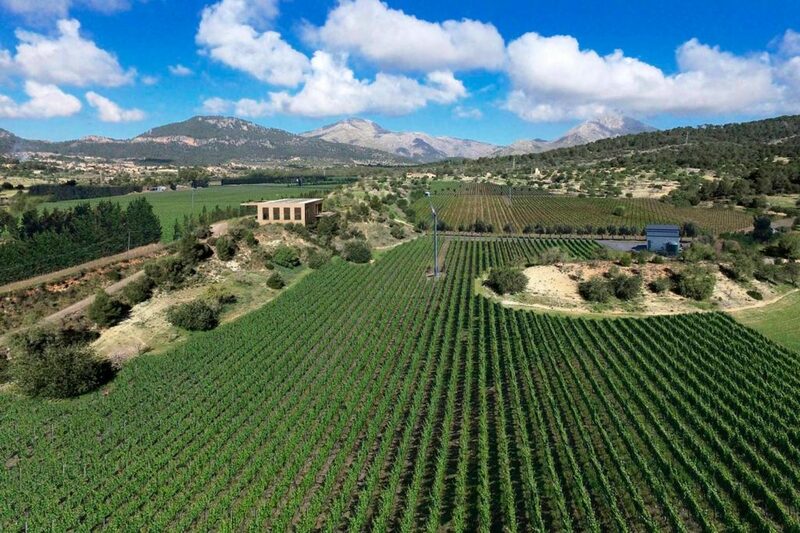 Mallorca Vineyards offer the possibility of obtaining a first-class product. 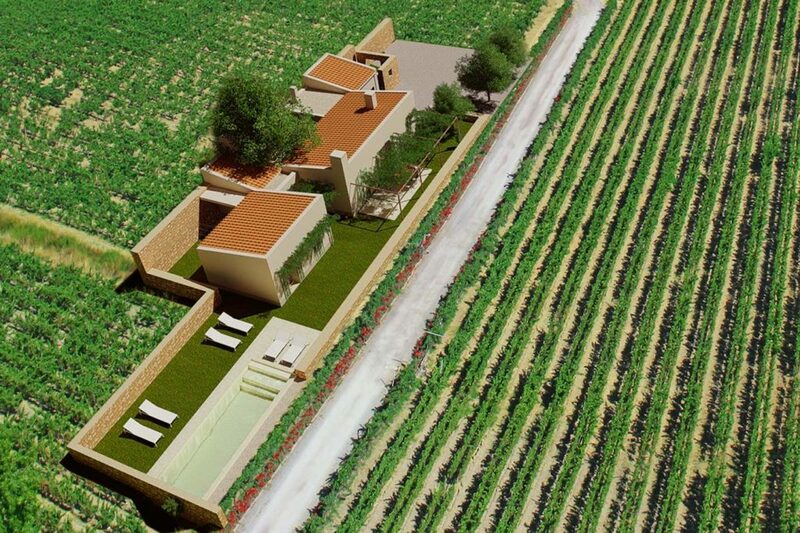 Our services include the design and construction of vineyards and olive groves. The way forward is quite clear to us; an excellent and increasingly exclusive product should be our objective. To this end, we use the very best technology in our projects. 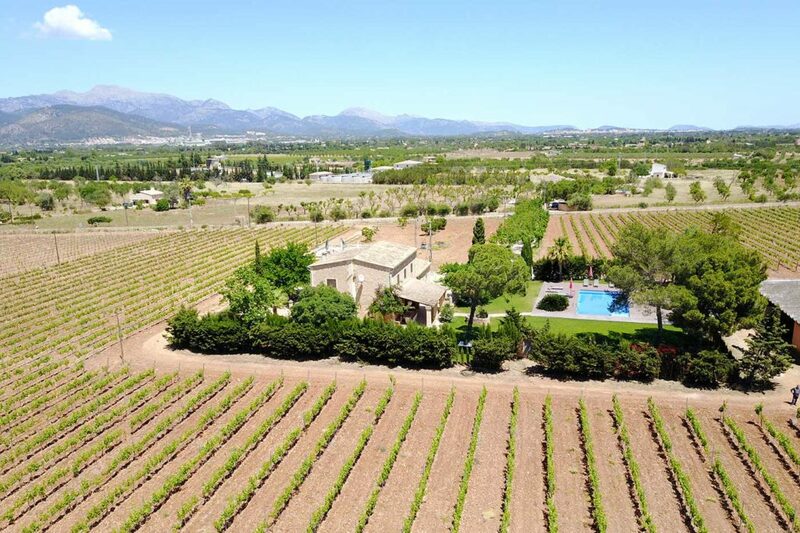 If you want to produce wine in Mallorca, we are specialists in setting up and developing vineyards. We can advise you throughout the process, from buying the estate to choosing types of grapes, irrigation systems, etc. 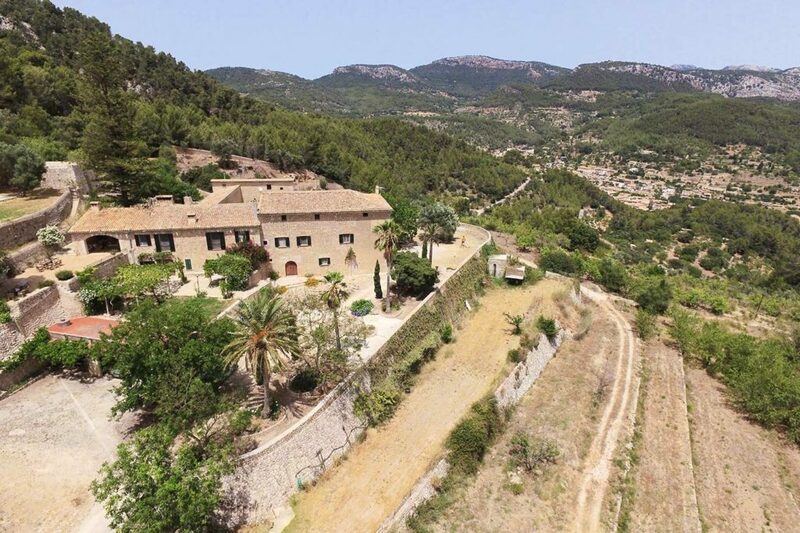 Our job is to advise you about producing your own oil in Mallorca. We carry out planting, with the latest systems and technology, selecting the olive trees and all the production process for obtaining the oil. 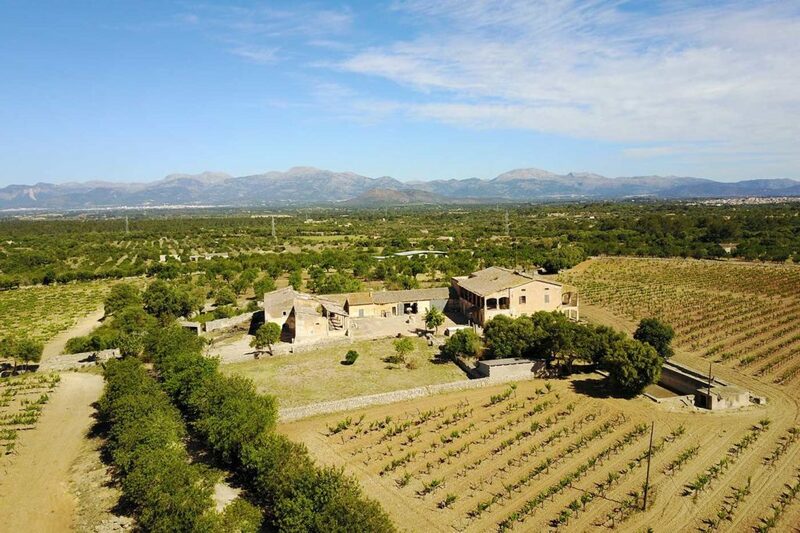 Mallorca Vineyards offer you the possibility of buying an estate or piece of land to build your own winery in Mallorca. Project, design and installation of wineries. We are Project Managers specialized in growing grapes.